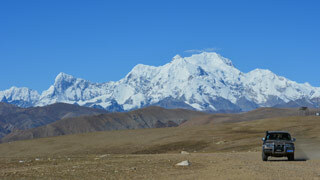 We take you to the most awe-inspiring places in the Himalayas. Please visit our main website here until we fix a few remaining things. World’s highest mountains, friendliest people, colourful culture and magnificent scenery – Nepal is the ultimate destination for trekkers and adventure seekers. 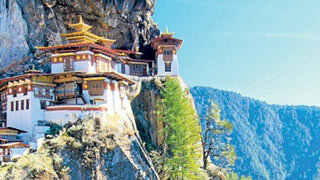 Bhutan is well and truly a different country to visit; often regarded as a Shangri-La by many. 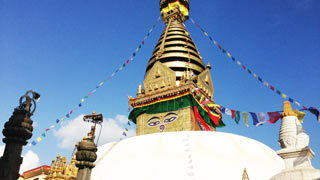 The country is deeply Buddhist and remains one of the most fascinating destinations for travellers. Tibet has some of the most beautiful landscapes on the planet – magnificent monasteries, remote retreats and pilgrim paths, raw high-altitude valleys, lakes and high mountains. Trekking trips ranging from a few days to extended ones of several weeks. 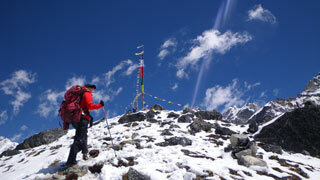 Climb over beautiful trekking peaks, most with altitude of over 5000m to less than 6500m. 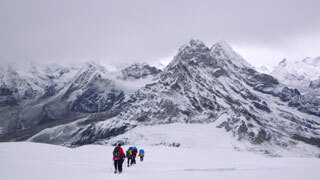 These offer fantastic opportunity for some adventure climb as well as adding on your experience for future mountaineering. 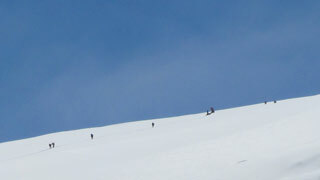 Fully supported Mountaineering Expeditions with world class equipment and top guides. Sightseeing and cultural tours that are customized to your time, interest and needs. 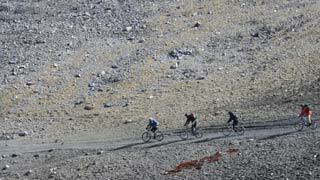 From the high ride of North side of Mount Everest Base Camp to a magnificent circuit Around Annapurna – we have a range of amazing mountain bike tours. If you love flying adventure, nothing can better flying by side of the highest mountains on the planet. 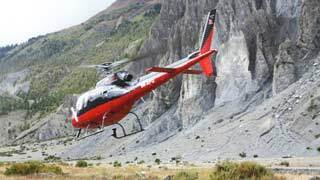 We organize helicopter tours in the Himalayas for small private groups – flying experiences that are beyond the belief. Great trips for photographers. We understand all your needs – that early morning start before sunrise, the way you want to find that different angle, the way you need to be left alone yet remain connected. Our extreme flexibility will allow you to achieve your photography goals. No hassle anytime. Carefully crafted programs for students traveling on limited budget – we offer great treks and hikes including hand-picked hotels and friendly guides who can even provide a different perspective. For Volunteers, we will find you a place where you have a profound interest. 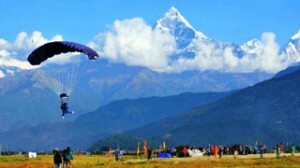 All sorts of extreme adventures you can think of – wildlife safari, rafting, paragliding, bungy jump, the famous Mount Everest scenic flight and crazy variations of all those things. We had a memorable and successful EBC trek and the whole trip was organised taking into consideration even the minutest things. Our flight from KTM to Lukla was cancelled but that did not hamper with the trek as such because the ever smiling guide of ours Mr. Lama made sure that we made up the lost day and we were back at Lukla for the return flight on time. We missed the flight back due to bad weather but that again was taken care of by Sandesh and we had a chopper ride back. Wow, the trip of a lifetime! 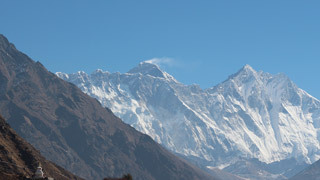 We booked a 21 day trek with Adventure Imagine and thanks to the highly organised outfit everything went extremely smooth and far exceeded our expectations. The level of communication prior, during and following the trip along with attention to detail and professionalism makes Adventure Imagine stand out miles ahead of any tour organisations.